Sale on Bundles and Precuts this week at Pink Castle Fabrics! Brenda may be at Quilt Market scouting for next year's fabrics, but we have 25% off all our in stock precuts and bundles for you right here in the store this week. This includes all Moda precuts (charms, layer cakes, jelly rolls), custom bundles and full collections! Just use the code BUNDLE25 when you check out. Sale ends Sunday, October 27th! 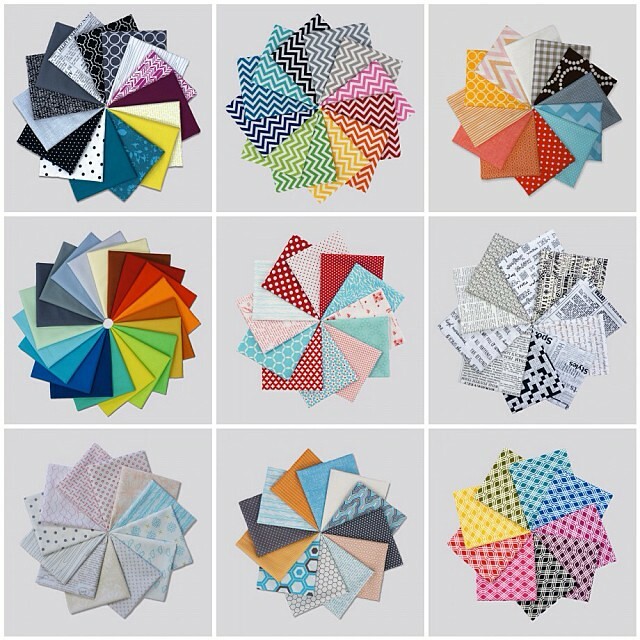 Follow Brenda on Instagram at @pinkcastlefabrics to get a sneak peek at all the upcoming fabric collections at Quilt Market!